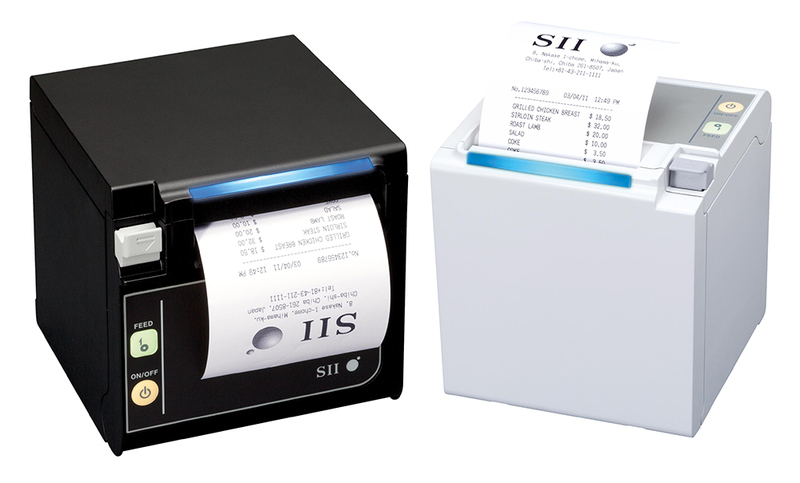 The RP-D and RP-E POS printers are characterised by their cube shape. The ease of integration into existing systems makes them so popular. Optionally, these models can deliver the receipt to the front or upwards. In parallel with this, a LED strip signals the process in the preferred colour.